Obituary for Beverley A. (Bulman) Himes Deihl | Myers - Somers Funeral Home, Inc.
Beverley A. (Bulman) Himes Deihl, 78, Altoona, went home in angels’ arms Sunday, Nov. 18, 2018, at the home of her daughter, surrounded by her family, after a fight with Parkinson’s disease. She was born in Altoona, daughter of the late Thomas and Ruth (Robison) Bulman. On Sept. 8, 1958, she married the love of her life, William H. “Bill” Himes Jr. in Cumberland, Md. She suddenly lost Bill on Feb. 13, 1983, after 26 years together. She then married Robert E. Deihl in April 1986, and he preceded her in death on April 1, 2018. Surviving are a daughter, Beth Ann Lechner (Kenneth); a granddaughter, Kendy Rose Lechner; a sister, Ida Sellers; and many nieces and nephews who loved her. She was preceded in death by a brother, Thomas Bulman; and a sister, Margaret Bulman. Beverley was a 1960 graduate of Altoona High School and retired from United Cerebral Palsy as a nursing assistant. She was recognized with many awards for her dedicated service over the years. She had a strong faith and followed Jesus Christ. 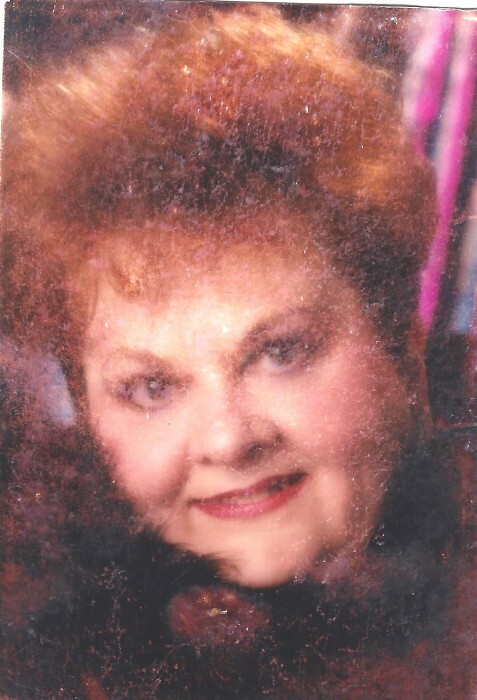 Beverley loved Elvis, Eddie Fisher, gospel music, going out to lunch, yard sales, antique shops and spending time with her daughter and granddaughter. Friends will be received from 4 to 6 p.m. Monday, Nov. 26, 2018, at Myers-Somers Funeral Home Inc., 501 Sixth Ave., Altoona, where a funeral service will be held at 6 p.m. Monday, the Rev. Kathy Colebank officiating.